Discover how you can earn the coveted Business Certified Appraiser (BCA) credential valuing Small and Main Street businesses. 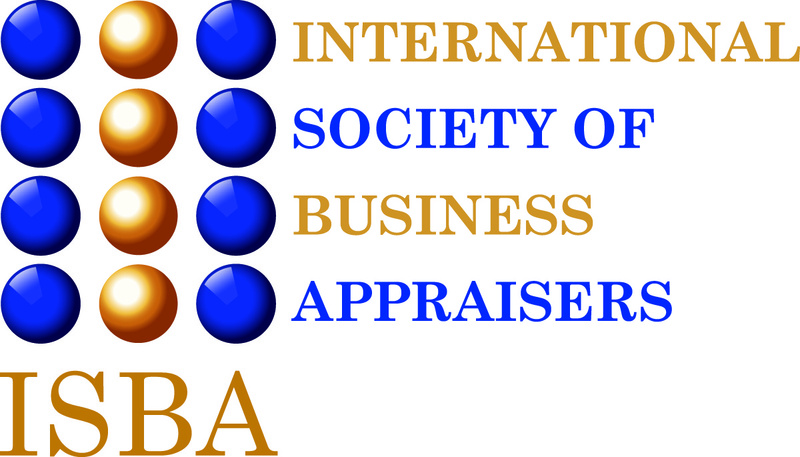 The International Society of Business Appraisers (ISBA) is the sister organization of NEBB Institute. ISBA provides comprehensive business valuation courses leading to the coveted Business Certified Appraisers (BCA) professional credential. Members of ISBA and NEBB are in a unique position to take advantage of the dynamic and perfect compliment to a professional's business growth, opportunities, and increased income. You might be asking, "Why is NEBB with its CMEA certification and ISBA's BCA certification a unique and perfect position"? It's really an opporunity for professionals to add two professional credentials that need one another for the perfect fit. Let us explain. 4. Rely on the word of an "uncertified" individual. It is important for you to know that any one of these four mistakes are not only inaccurate but will skew the overall value of the company. None of these four applications address the approaches and methods that a Certified Machinery & Equipment Appraiser (CMEA) delivers for the overall value of the company. Just think, when you enroll in a BCA course and are awaiting the outcome of your Demonstration Report, you have the opportunity to enroll in CMEA training! That's right, you can earn two credentials with the service, support, data, and tools you need to succeed.